Whatever model you choose for Quality Homes of Madison to contruct, we can accommodate your building site and foundation choice! You can obtain literature from our website or visit our model home for literature and pricing.You may also email us at qualityhomes@seidata.com or phone (812) 265-6046. 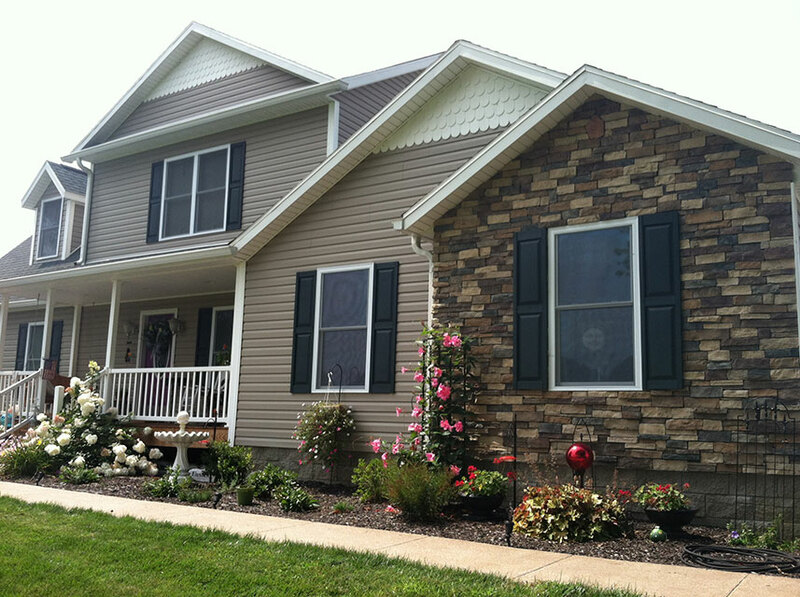 Visit our model home in Madison, Indiana. This visit will allow you to see the quality offered in houses as well as the many options available. Steve or Jenny will be glad to answer any questions you may have. You may also want to visit the construction facility in Decatur, Indiana, during an open house. This will provide a first-hand look at how your home is built and gives you an opportunity to view 5 additional models. Now that you know this is your best choice for a new home, stop at Quality Homes of Madison and have Steve or Jenny give you a no-pressure estimate on your new house. We are also happy to assist in modification of a plan, if you don't see just what you're looking for. Once we have the home designed and priced to your specifications, we would like to visit your building site to confirm suitability for building. We are happy to do this at any time and it may be required in pricing basements or septic systems. You may want us to assist on positioning your home on building site at this stage. At this point you have a written estimate on what your home will cost to build, as well as floor plans and elevations on what it will look like. All these documents will be used to seek financing. Once you get the word that financing has been approved, bring a copy of your bank approval letter and $2,000 deposit to Quality Homes of Madison to finalize the order process. During this visit you will also be making color selections for your home. Warranty will be reviewed and sales contract signed. You are on your way! Construction time from order to delivery of your new home to the job site is generally about 8 weeks. It is during this period that your driveway would be installed to allow access by contractors and installation of basement/foundation will be completed. At about 4 weeks after your order, Quality Homes will have you in to review your order to confirm that all details of your home are correct. 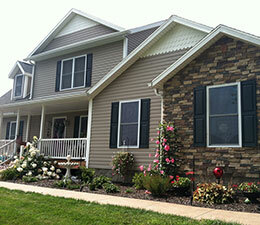 Quality Homes of Madison will notify you approximately 2 weeks prior to delivery date of your home. Many people enjoy making arrangements to record this exciting event. Once the house is set on its foundation, Quality Homes will proceed with finish work on home. This will include installation of heating/cooling, plumbing connections, construction of garages or porches, installation of flooring, and cleanup. Building is now completed, all debris is removed, interior of home cleaned and ready for occupancy. Quality Homes will proudly meet at your new home for final walkthrough and warranty registration. During this visit, any defects of material or workmanship are documented and scheduled for repair. Defects discovered during finish of home are corrected during construction. Warranty is signed by homeowner and builder and final payment for home is transferred.